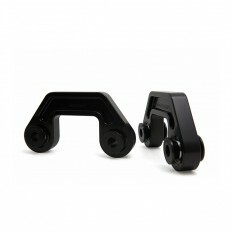 This entry was posted in Installation Instructions and tagged B8 Audi A4, B8 Audi A5, B8 Audi Q5, B8 Audi S4, B8 Audi S5, B8 Audi SQ5, Installation Instructions on December 10, 2014 by 034Motorsport. 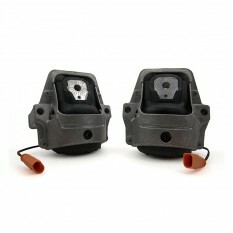 This entry was posted in Installation Instructions and tagged Installation Instructions on December 5, 2014 by 034Motorsport. 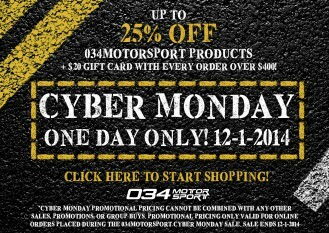 034Motorsport Cyber Monday Sale: Last Chance to Save! This entry was posted in Website and tagged Website on December 1, 2014 by 034Motorsport.